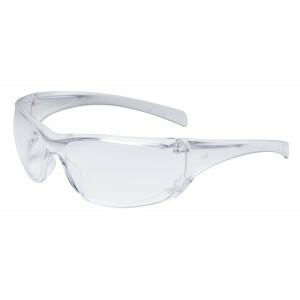 3M 1709IN Safety GogglesANSI Approved Spectacles with polycarbonate lenses and plastic frame offering better coverage and higher protectionSpecification :Comport features : Fashionable lightweight frame Eyewear Range : EconomyFrame Style or Type..
3M 1709 IN+ Safety GogglesSpecification : Brand : 3MProduct Type : SpectaclesMaterial : Plastic Item Code : 1709 IN PLUSColor : ClearFeatures :Lightweight, unisex Virtua plus protective gogglesWith high wraparound coverageWith high wraparou..
3m safety glasses, model : virtua 11850 - Clear lens3M 11850 safety glasses that help provide comfortable eye protection with clear lens.Can be used in most settings where eye protection is required. 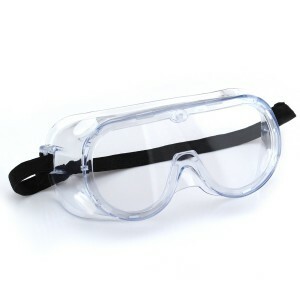 This product meets the requirements of the standar.. 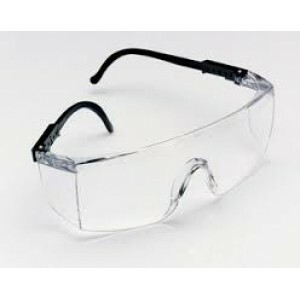 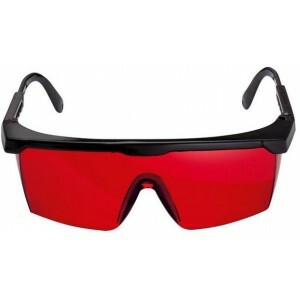 Stylish safety glasses that provide comfortable eye protection. 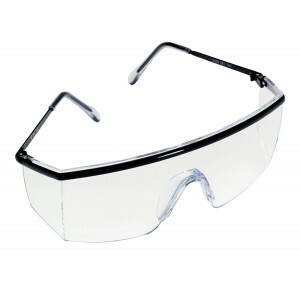 Lightweight plastic frames. 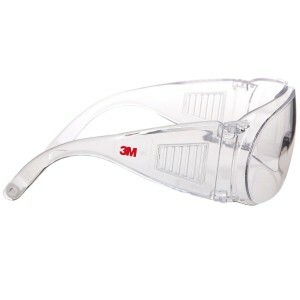 Integrated side shields. 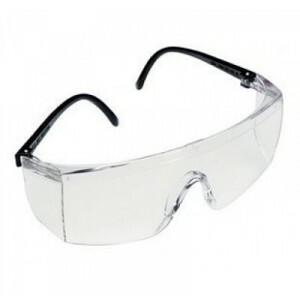 They meet the high impact requirements of the Standard for Occupational and Educational Eye and Face Protection ANSI Z87.1-2003 Fea..